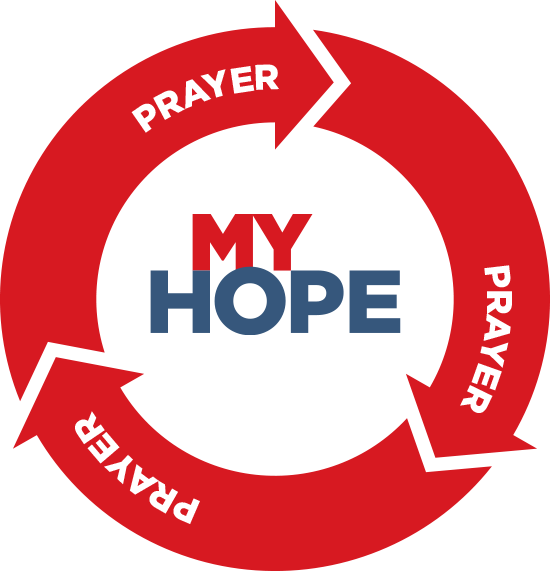 My Hope is a national initiative to encourage and equip the local church to proclaim the Gospel of Jesus Christ. 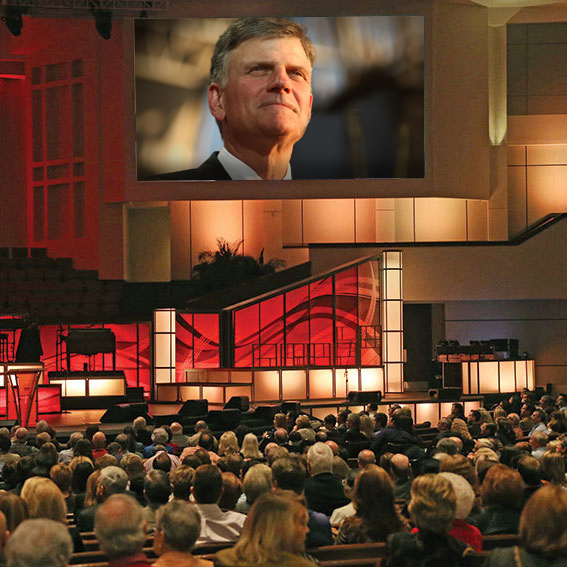 Christians can share the Gospel message with friends, family, colleagues, and neighbors using one of several evangelistic video programs featuring life-changing testimonies and powerful messages from Billy Graham and Franklin Graham. 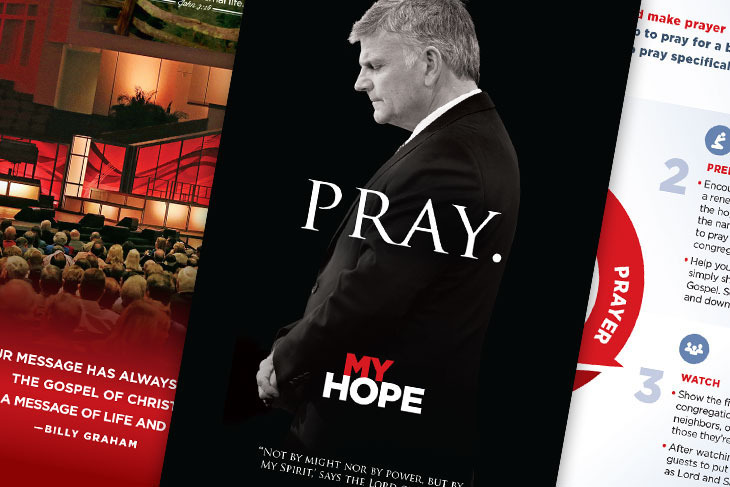 Download printable materials to prepare for and promote My Hope. 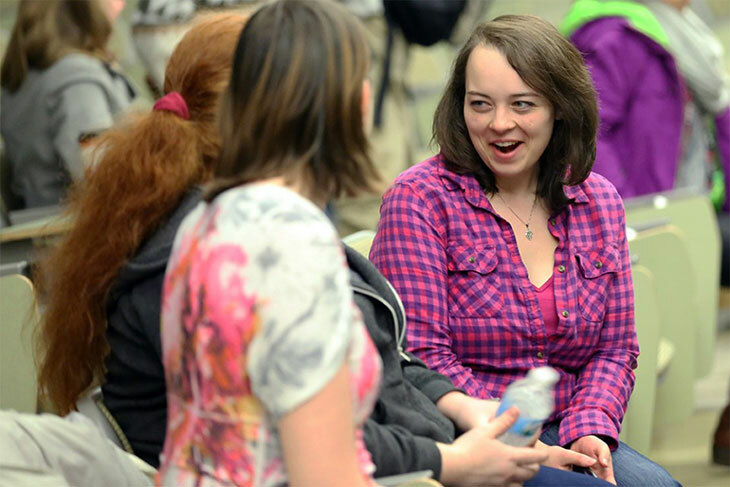 Get prepared to share your faith story whenever God brings an opportunity. 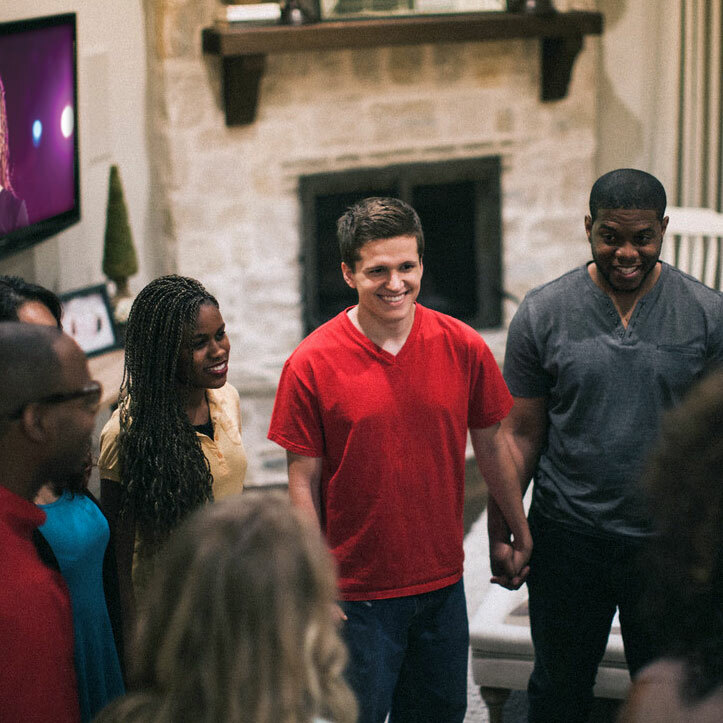 Billy Graham once said, “We must repent of our prayerlessness and make prayer our priority.” Begin to pray that people will find hope in Jesus and be saved. 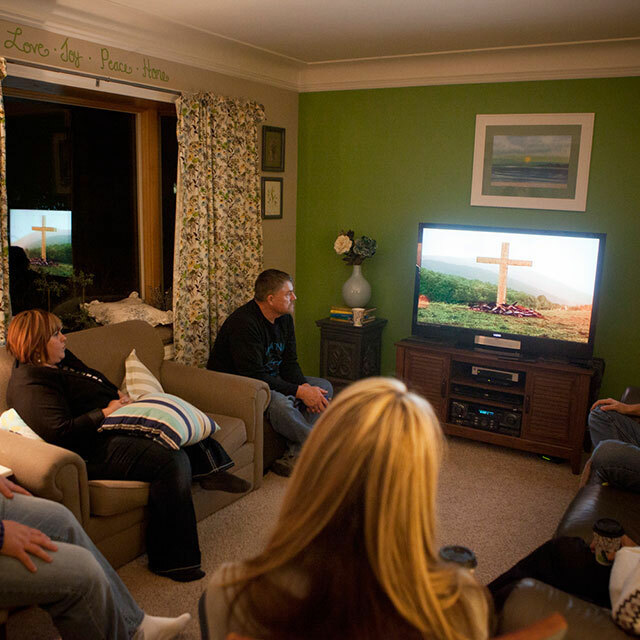 Create a Prayer List of friends and loved ones who need to know Jesus Christ and pray daily for them.